From what I’ve read, Julius Caesar wasn’t a very fearsome dude in person. There were plenty of other men under his command who could easily, easliy beat him in single combat. Ditto with Alexander. Ditto Augustus. Ditto Napoleon. But of course, it doesn’t matter. 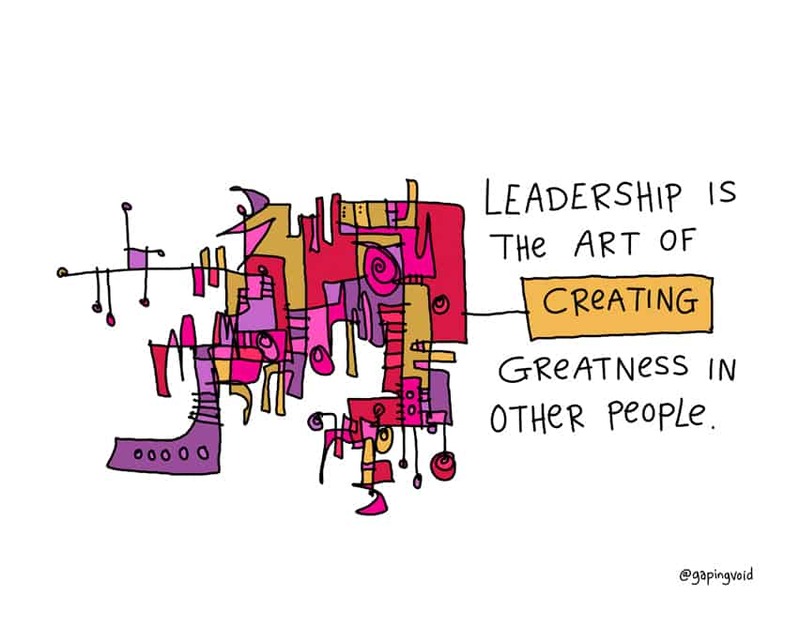 It’s not a leader’s job to be great at whatever. The art of leadership is to make the people under him/her great at whatever. Which is why, in old school Chinese martial arts, a master is not judged by how good his kung fu is, the master is judged by how good his/her students’ kung fu is. 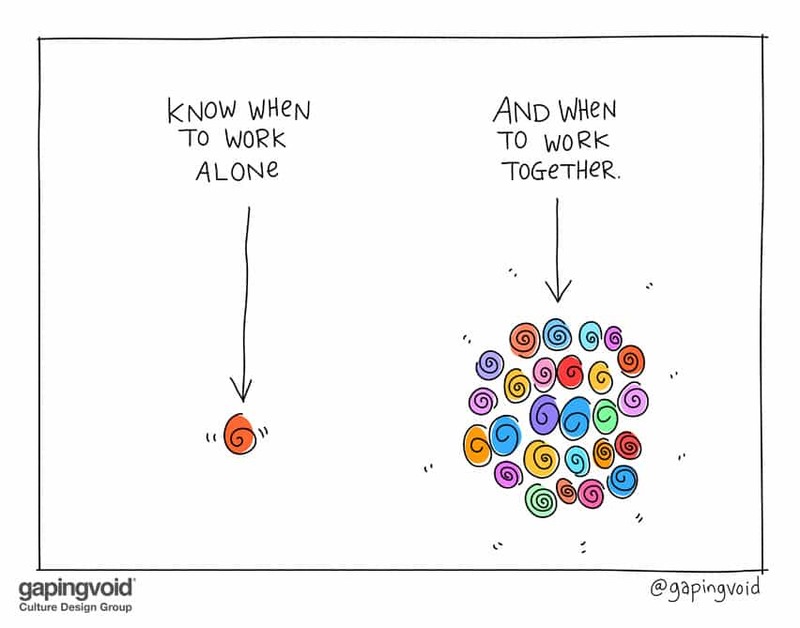 We know that leadership is messy! 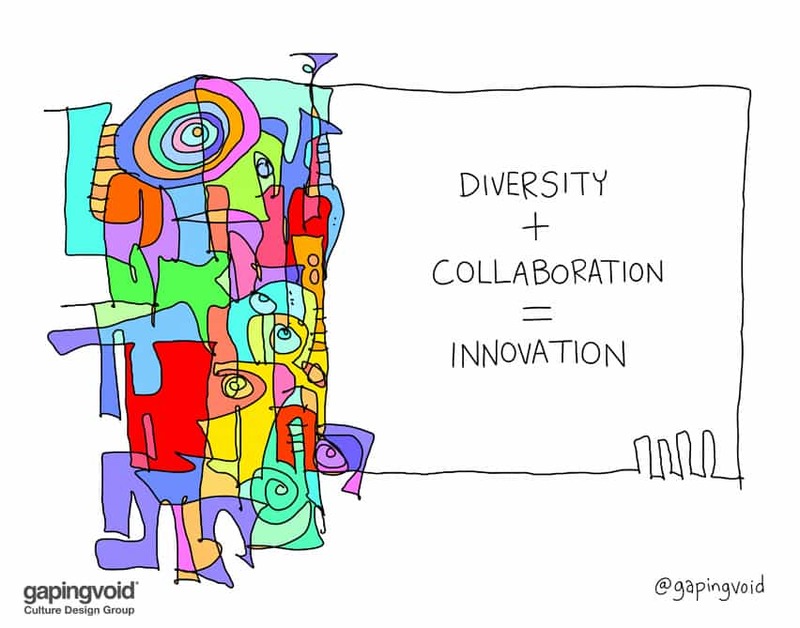 Check out how Gapingvoid’s leadership tools can help you master the art of leadership and contact us today! I would like to order some tiles. 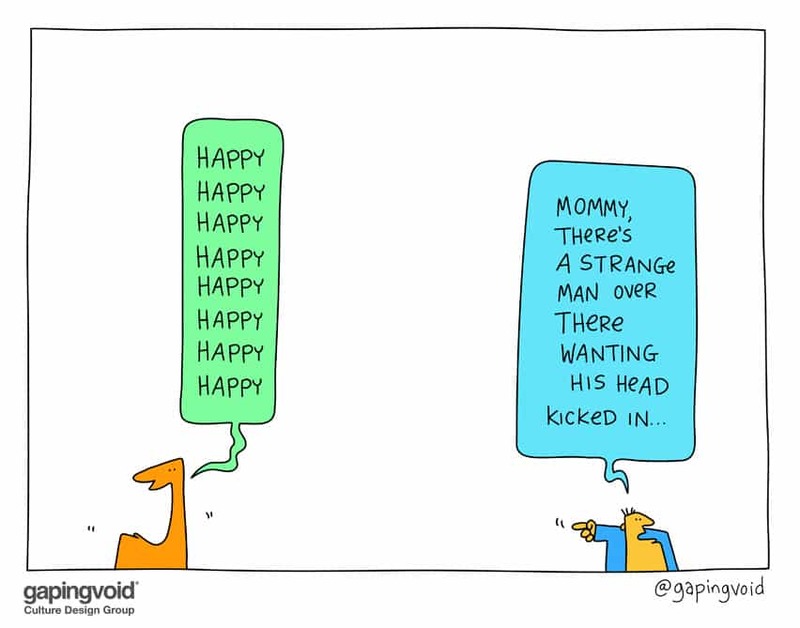 please email us at laura@gapingvoid.com thanks!